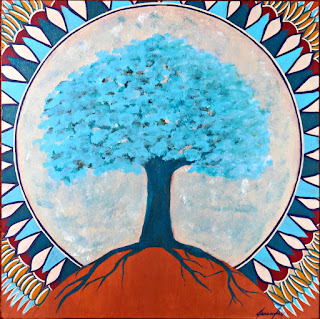 "Sacred Tree, Sacred Moon.....thank you for illuminating the path for me...for reminding me of what is truly important...and for helping me to keep my breath in step with the heartbeat. Thank you for melting my stress away when I come to sit beneath your boughs. Thank you for teaching me how every living thing is connected to Mother. I am grateful to you for teaching me to Stand in my power...to reach ever higher...and to be flexible in the winds. I am grateful for your Sanctuary, as your presence always give me comfort. I am grateful in knowing that while years of change can happen, yet you will continue to stand tall. 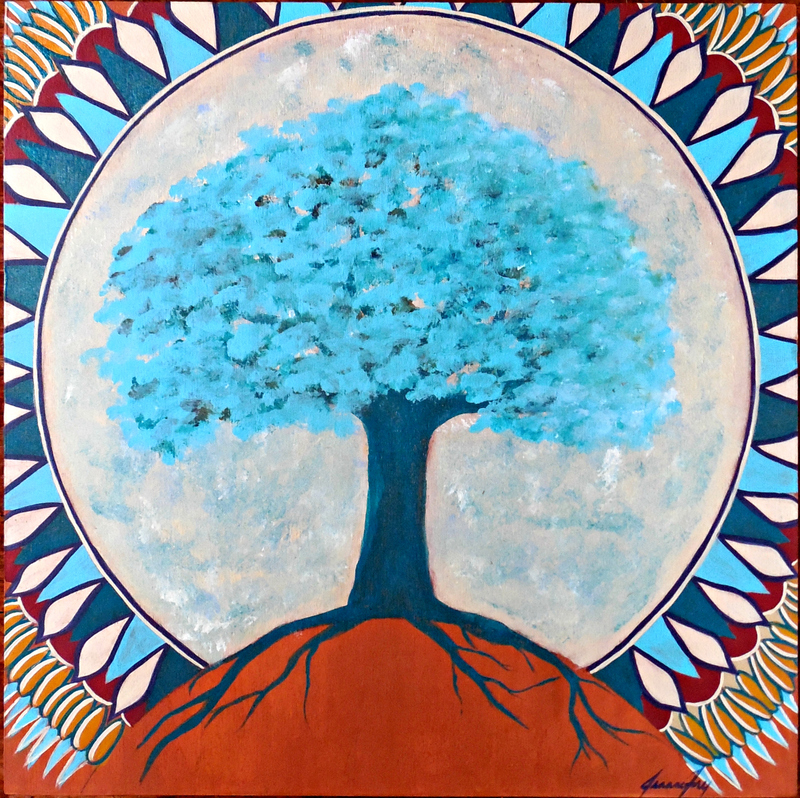 You are my, Sacred Tree Sacred Moon, always."